As people get older, taking care of themselves and a home can become too much of a challenge. Moving an aging loved one to a retirement community gives them independent living options that will dramatically improve their quality of life. Living with peers and enjoying the benefits of a few key amenities will help them age with grace and joy. What Amenities Should You Look For in a Retirement Community? Self-care may not seem like a necessity, but it’s important for people of all ages. Enjoying a haircut or getting a pedicure and manicure will serve an important purpose in keeping your loved one confident and happy. An on-site salon means they can pamper themselves whenever they like. Seniors need to keep up with their physical activity. Regular exercise will keep their muscles strong, minds engaged, and common aging ailments at bay. 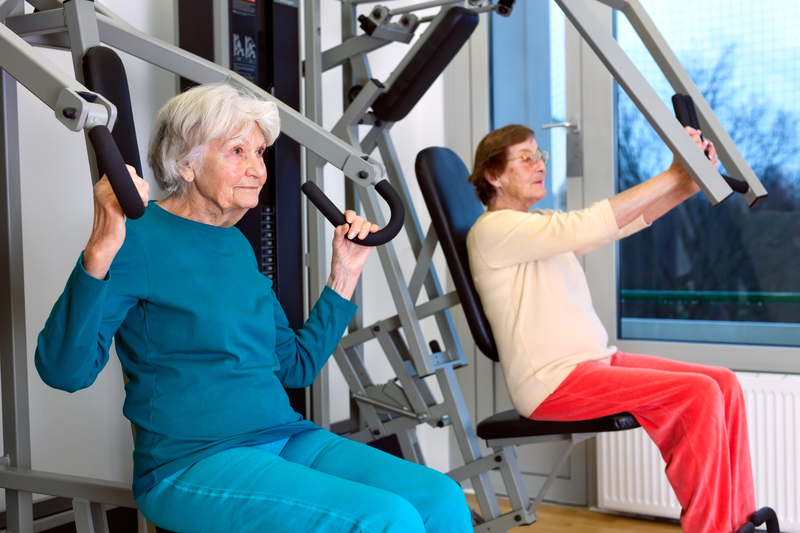 A retirement community should provide a variety of exercise programs, so every resident can find an activity they enjoy. The facilities should also have some trails, so you can take your loved one out for a stroll when you visit or they can enjoy beautiful scenery while walking with friends. Being in a retirement home with other people their age will help maintain your loved one’s social life. A calendar full of planned activities will encourage them to make new friends and stay engaged. These could include activities such as bowling, clubs, parties, Bible studies, bingo, or games. Your search for the perfect retirement community for your loved one is over. West Vue offers a loving and caring environment for residents at all stages of the aging process in West Plains, MO. Their services include independent and assisted living and nursing care. As your loved one’s needs change, they can adapt their senior care services to suit them. Learn more about the community’s amenities on their website, and call (417) 256-2152 to schedule a tour. What Food Is Served At Elderly Care Facilities?